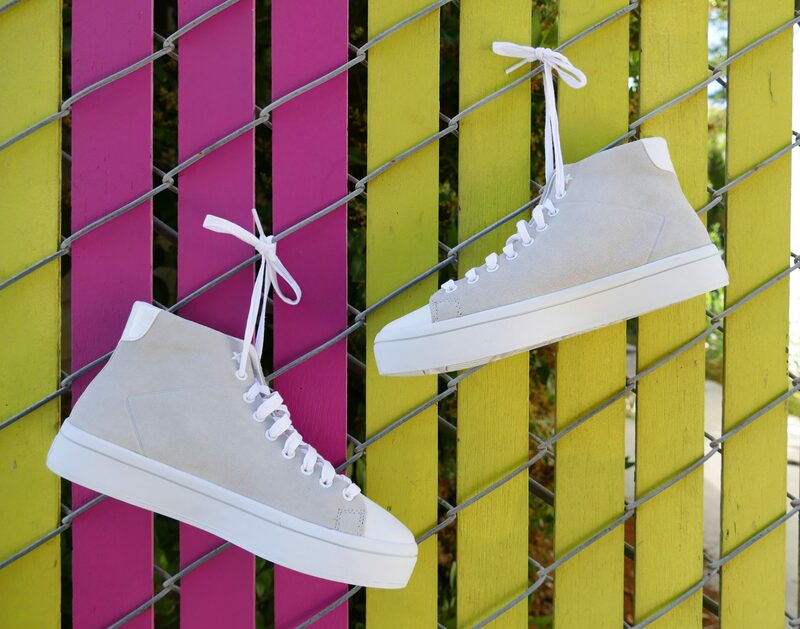 Meet Skecher Street Los Angeles: an edgy, new sneaker collection inspired by the urban street scene. Designed in LA, the collection takes the hottest shoe trends and wraps it into a fresh new footwear line (an amazing idea, we think). 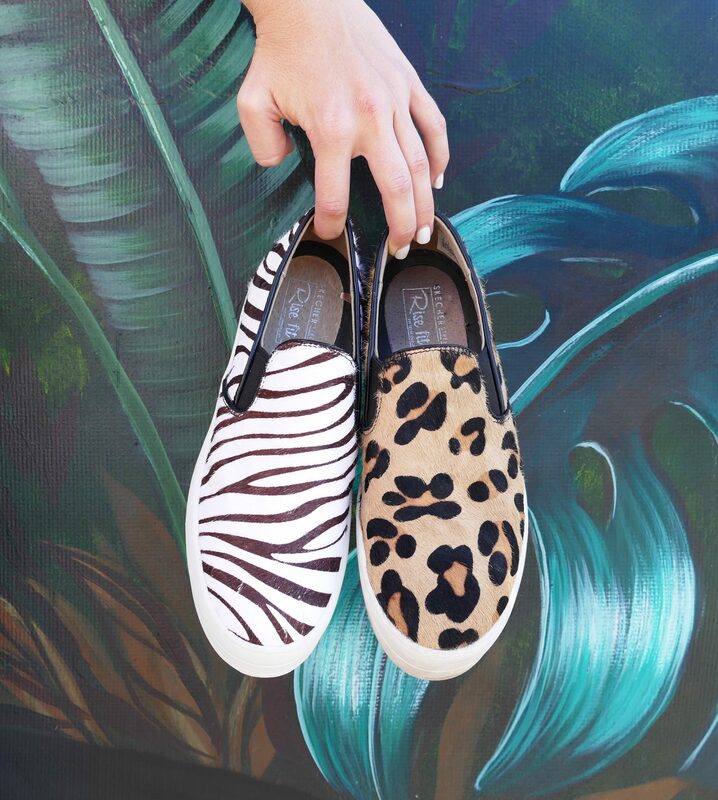 Skecher Street’s Uplift – Wild Thang casuals in Zebra and Leopard. 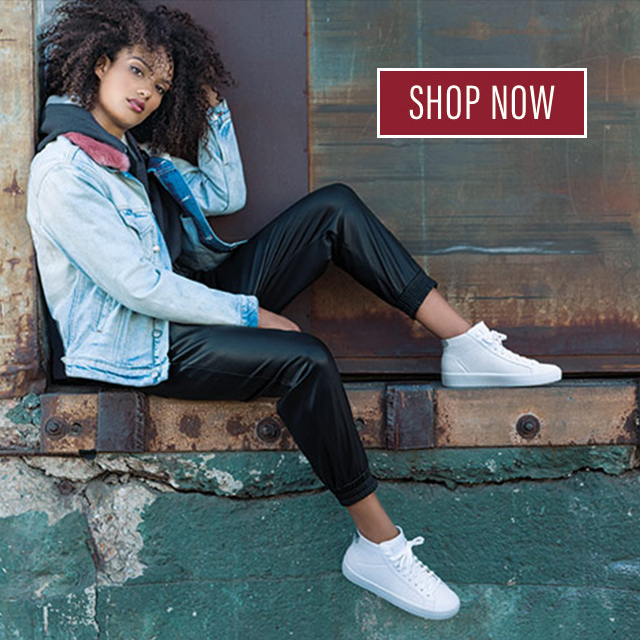 In line with the season’s leading fashion trends, Skecher Street delivers sneakers, platforms and fashion trainers with premium metallic finishes, sophisticated takes on glimmer embellishments and playful embroidered pairs with star and graphic elements. We love how every style is unique, but can also be worn all the time and complement any look. We’re so thrilled that fashion editors are into the collection, as well as much adored fashion influencers, including Mel Joy, Koleen Diaz, Rachel Iwanyszyn of Jaglever, and others. Thanks for the love! All of Skecher Street’s new styles come with the comfort and cushion you already love from big sis (SKECHERS). Skecher Street even has a patented Rise Fit technology that gives some of their styles more height, but Rise Fit’s contoured barefoot liners feel luxurious and just as comfy as your favorite flat. A great idea, right? Style. Comfort. Confidence. Triple the fun, triple the love. Three times as good. Skecher Street’s Hi-Lite – Sugar High hi-tops in Off White. To celebrate Skecher Street’s launch, we took our new styles on a tour of Venice Beach to shoot the collection, and are giving away a couple pairs on Instagram (Indicate which channel). Tell us your favorite Skecher Street style in the IG comments, tag a friend and you can win! Want to shop the line? You’ll find it at skechers.com, leading retailers and Skechers stores. Follow @SkecherStreetLA to see what LA neighborhood we’ll be hanging out in with our #SkecherStreet style. Shown above: Skecher Street’s Uplift – Wild Thang casuals in Zebra and Leopard, and Hi-Lite Sugar High high-tops in Off White. Clockwise below: Skecher Street’s Hi-Lite – Perf-ect in Black; Lola – Metal Mayhem in Charcoal/Silver; Alba – Wild Walkers in Leopard; Omne – Jungle Jog in White/Silver; Hi Lite in Black/Gold; and Alba – Wild Walkers in Leopard. I would like to order a pair of Skecher Street Los Angeles, but the site will not allow me to do that. Hi Carol, please email us at socialmedia@skechers.com and someone in customer service will try and help!